Swap out that to-do list with this FUN list! It&apos;s a great time to put that to-do list down and pat yourself on the back for making it through the weekly grind. How should you reward yourself for a job well done? That&apos;s a question I hope you&apos;re asking yourself right now and I have the perfect ideas! Here are my top 3 suggested events happening in the Rockford region this weekend. The end of summer also means the beginning of festival season and one of my favorites is Cherry Valley Festival Days this Friday, Saturday and Sunday. 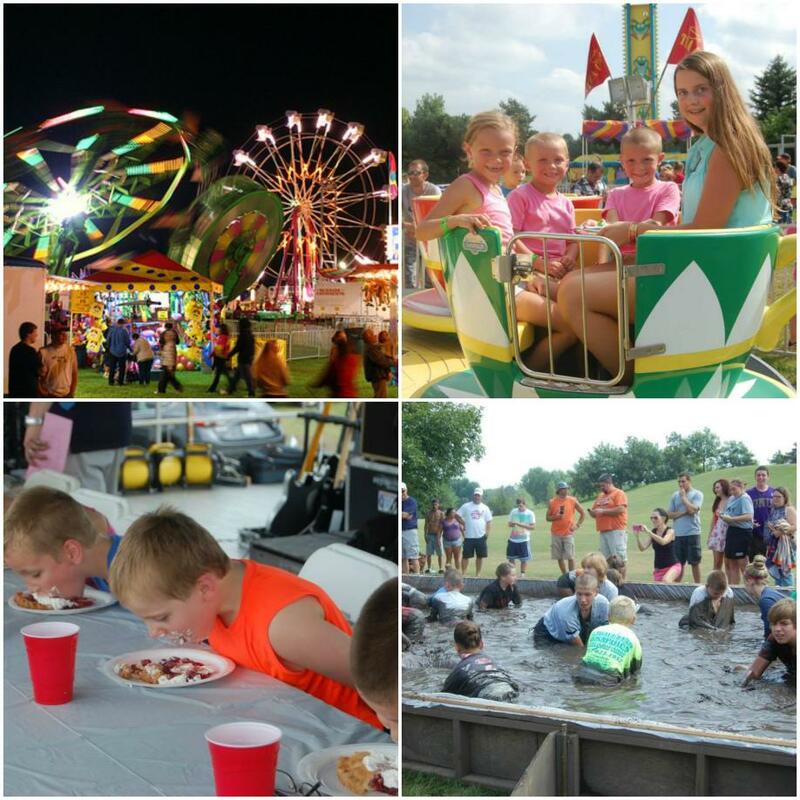 The tried and true carnival rides, tasty concessions and upbeat live music will fill the grounds at Baumann Park. If you love cherry pie then you&apos;ll want to get those chompers ready for the pie eating contest. Maybe sifting through a muddy mud pit for money is more your thing? They have that too! "There&apos;s no crying in baseball" ....and no sad tears will be shed this Saturday as Beyer Stadium "home of the Rockford Peaches" celebrates 96 glorious years in the Rockford region! Join friend&apos;s of Beyer Stadium and the Rockford Park District for a full afternoon packed with lots of family-friendly activities! Special appearances and autograph sessions with baseball greats, including Rockford Peaches and Rockford Aviators! A special monument unveiling and dedication ceremony will take place to honor the Forest City Nines&apos; 150th Anniversary and the Rockford Peaches&apos; 72nd Anniversary. 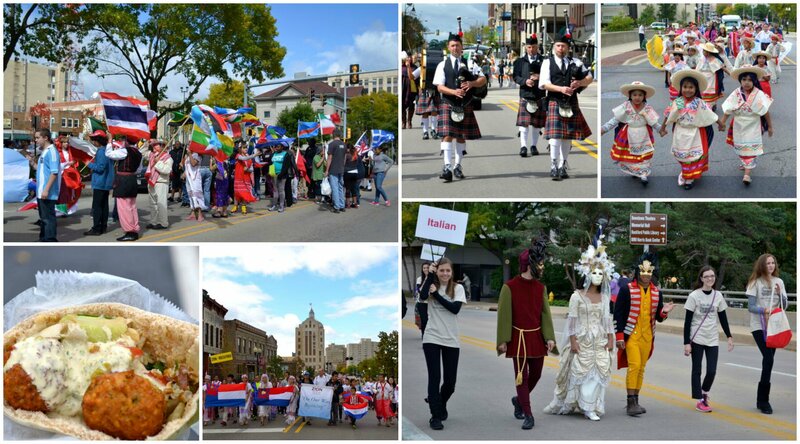 The day where the world came together is this Sunday in downtown Rockford and the Midtown District. The 2nd Annual Midtown Ethnic Parade & Festival brings together 43 diverse cultural groups to celebrate unity and togetherness! Many delicacies, a variety of food and activities will represent the various cultural groups participating. A genealogy table will help people trace their roots back to their ancestors. For more suggestions on fun things to do in the Rockford region visit gorockford.com or sign up to receive our weekly "What&apos;s Happening" eblast!